The on going drama in the wake of the Brexit has now quite literally reached House of Cards proportions. The on going drama in the wake of the Brexit vote in Britain has now quite literally reached House of Cards proportions. 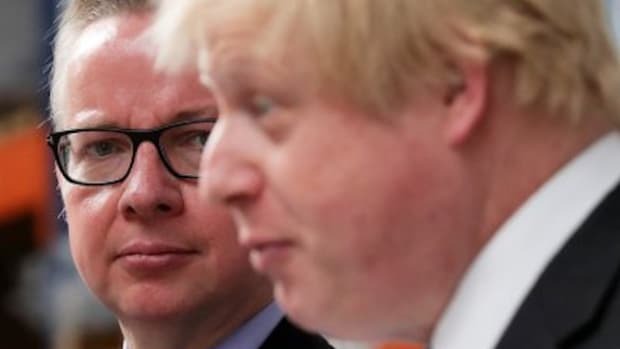 In what has to be one of the most bizarre days in modern British history, key Brexit proponent and heir apparent to David Cameron Boris Johnson shockingly stepped down from an expected leadership run after being stabbed in the back by MP Michael Gove. "Having consulted colleagues and in view of the circumstances in Parliament, I have concluded that person cannot be me," said Johnson to a shocked audience. 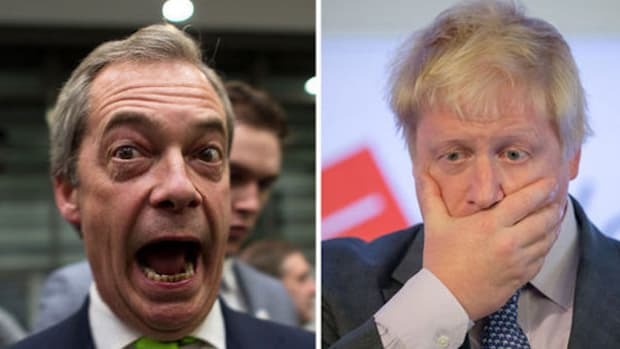 Gove, a prominent Eurosceptic, had backed Johnson in his attempts to sway the British public in favor of leaving Europe, then decided last minute to not only pull his support from his former friend and political ally, but run himself. 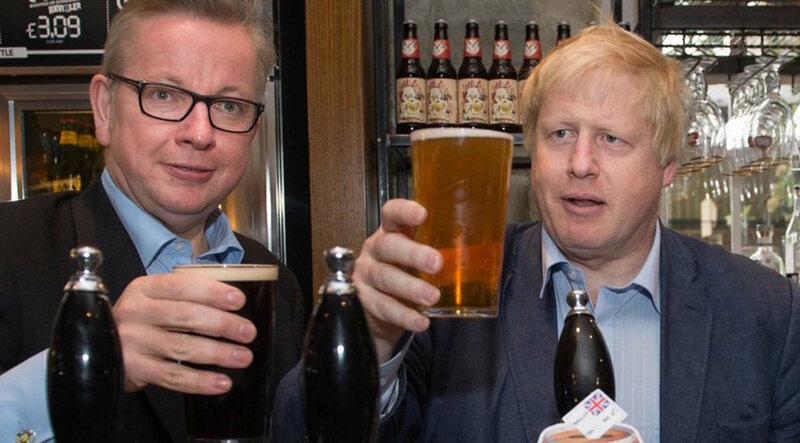 "I came in the last few days, reluctantly and firmly, to the conclusion that while Boris has great attributes he was not capable of uniting that team and leading the party and the country in the way that I would have hoped," Gove said in an interview with the BBC. "It had to fall to someone else. 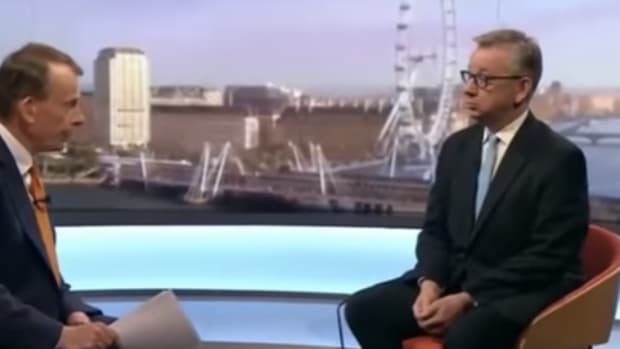 As someone who had argued consistently that we should leave the European Union, and as someone who&apos;s experienced at the highest levels in the Cabinet, I felt it had to fall to me,"
Gove&apos;s last minute epiphany is completely laughable given anyone vaguely familiar with Boris Johnson knows full well he didn&apos;t have the chops to lead the country through its current crisis. 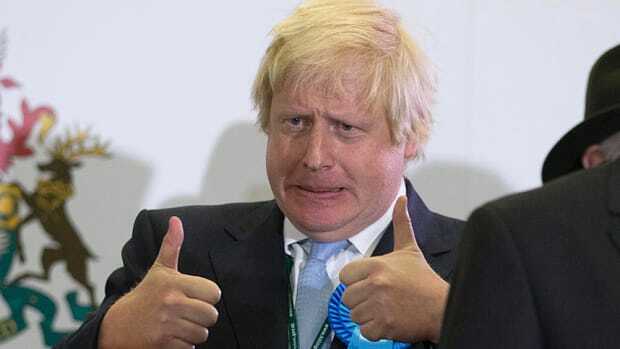 Johnson may be a charmer and a savvy campaigner, but he is also dishonest, hopelessly disorganized, and unstable as a political operator. 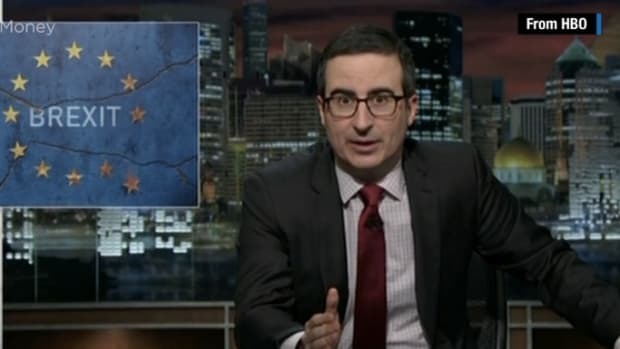 Added to his contentious relationship with the E.U. he was clearly not the man to run the country and delicately pull them out of the union through careful negotiation and politicking. Gove is already an unpopular character in British politics, and this astonishingly public betrayal will make him all the more reviled. But Gove is right, Boris was never up to the job and has evaporated as a political force in British politics overnight. 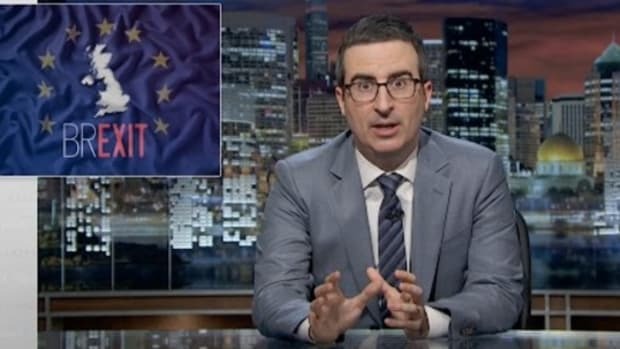 Johnson was responsible for riling up the public and creating anti-European sentiment, and he was responsible for the calamity afterwards given he campaigned on a pack of lies. He found himself in an untenable political situation in the wake of what turned out to be a pyrrhic victory. Johnson waited his entire life for the opportunity to become Prime Minister, and fluffed it right at the last minute. 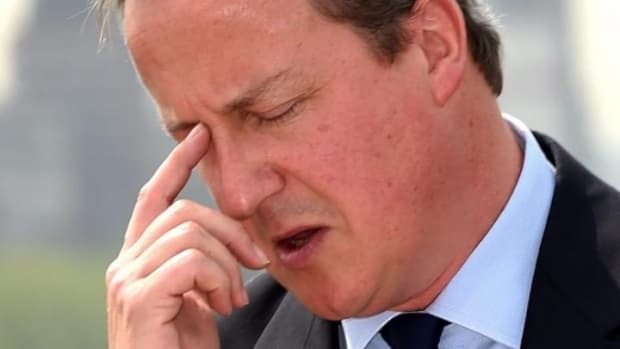 David Cameron sealed his fate when he announced his resignation, knowing full well Johnson was not up to handling the enormous catastrophe he had helped create. But it was Gove who dug the knife in, ending Johnson&apos;s political career once and for all. Asked about Mr Gove’s last minute reversal and lethal assault on his friend, Johnson&apos;s father, Stanley Johnson, quoted Caesar’s supposed last words after he was stabbed by his former friend Brutus. “’Et tu Brute’ is my comment on that,” he told BBC Radio 4’s The World at One.